New York, NY/Press/April 15, 2019 – Elisabeth Ames Founder and Attorney of The Law Office of Elisabeth Ames was selected for inclusion into the Top Attorneys of North America 2019-2020 edition of The Who’s Who Directories. The accomplishments attained by Ms. Elisabeth Ames, Esq. in the field of Legal Services warrants inclusion into the Top Attorneys of North America. The Law Office of Elisabeth Ames is located Midtown (56th) on the prestigious and vibrant Madison Avenue in New York City. Led by Attorney Elisabeth Ames, she conveniently serve clients in a wide range of legal matters in immigration law, helping clients get visas in the arts, employment, business, construction, investment, family and other areas. She has represented clients from around the world. Ms. Ames along with her legal team are available for questions from employers, petitioners, families, agents or investors. They give personalized attention and enviable success rates, a client success means everything to them. Elisabeth Ames, Esq has more than 20 years of practicing immigration law. 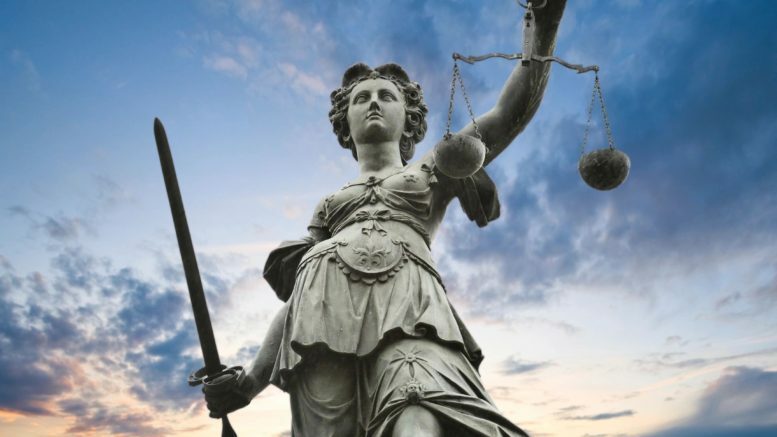 She is admitted to practice law in New York, Connecticut, the Eastern and Southern Districts of New York, and the Supreme Court of the United States. Ms. Ames has successfully has successfully worked with clients in over 65 industries. She has filed hundreds of O-1 and EB-1A visas for extraordinary ability in the arts, education, business and science, as well as hundreds of H-1B, L-1A and L-1B, OPT, and J visas. Whether the client is coming off OPT with just a Bachelor of Arts degree, has won a Grammy Award, or holds Chevalier status, Ms. Ames works on a one-to-one basis with each client to present the strongest case possible. With more than two decades of experience handling all aspects of immigration law, she has successfully advocated on behalf of artist, business and family applications across the visa alphabet — before USCIS, at consulates around the world, in Immigration Court and the Board of Immigration Appeals. Prior to becoming an attorney, Ms. Ames taught English as a Second Language at Columbia University, New School for Social Research, City University of New York, Harvard University and University of Massachusetts/Boston, among other institutions. Elle parle français. Ms. Ames holds a Juris Doctor law degree from the City University New York School of Law, a Master’s degree of Education in Teaching English as a Second Language from Boston University, completed her teacher training at Harvard University’s School of Education, and holds a Bachelor of Arts degree in Classics and a minor in French from the University of Massachusetts/Boston. She has studied and lived abroad in France, England and Italy. She has been a member of numerous legal associations and served on various committees, including American Immigration of Lawyers Association; French Bar of New York; Association of the Bar of the City of New York; New York Women’s Bar Association; National Lawyers Guild; American Bar Association; New York County Bar Association; and Public Interest Bar Association. Ms. Ames has lectured extensively on O-1 “artist” visas and other visa categories at numerous educational and legal institutions including New York University, Columbia Law School, 92nd Street Y, Association for the Bar of the City of New York (now Association of the Bar of th City of New York), City University New York School of Law, Hunter College, among others. Ms. Ames is Of Counsel to Claudia Slovinsky & Associates, PLLC, a full service immigration and nationality law firm. 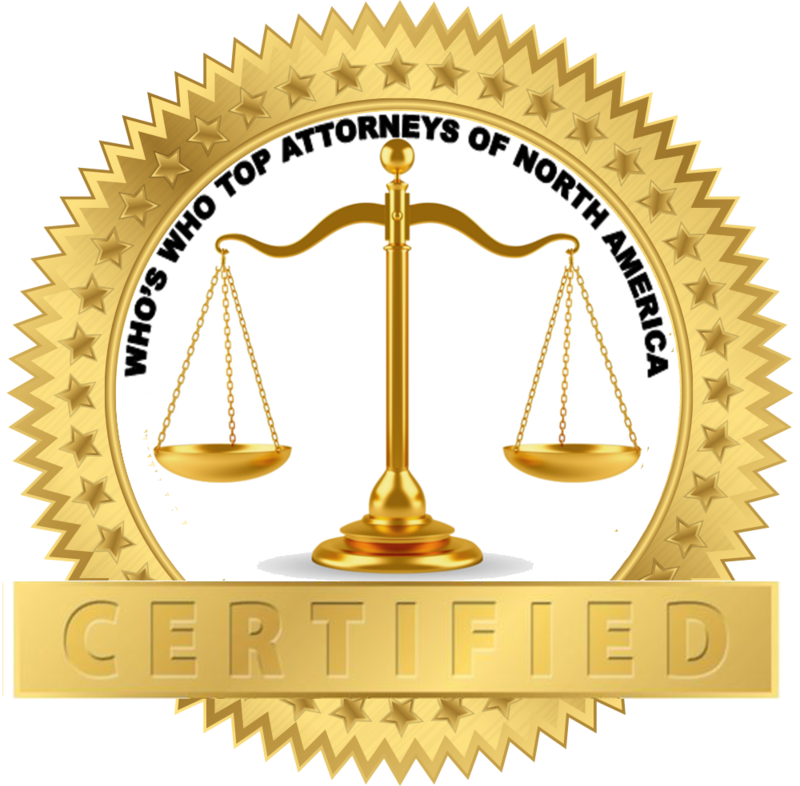 Be the first to comment on "Top Attorney – Elisabeth Ames"